my childhood anime is back in action! wooohoooo! 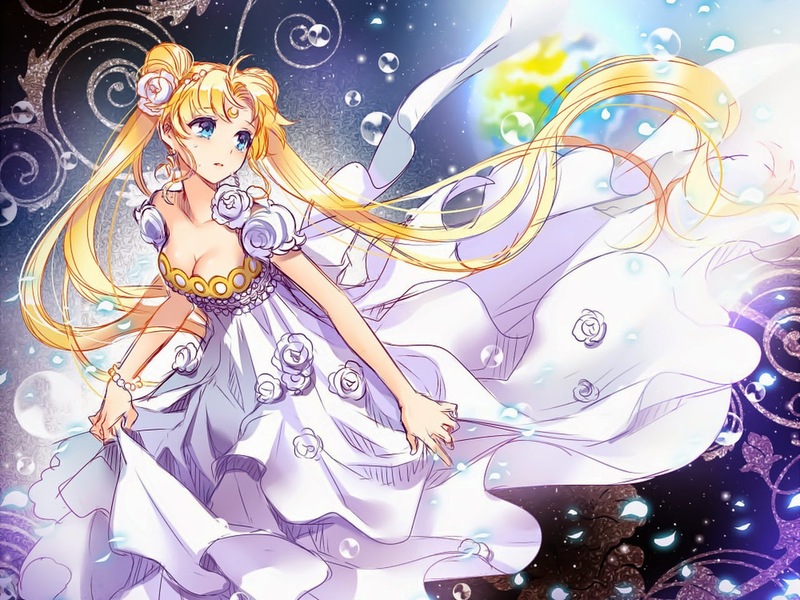 if you are from the 80s and u grew up within the similar timeframe with me, you would definitely know about Sailormoon. the dream that most girls would love to be. the dream girl. well at least for me she's like my dream perfect girl. from left - venus, jupiter, mars, mercury, moon, chibi, neptune, uranus, pluto and saturn. out of the 10 characters, which is your favourite? which character attracts your the most and why? 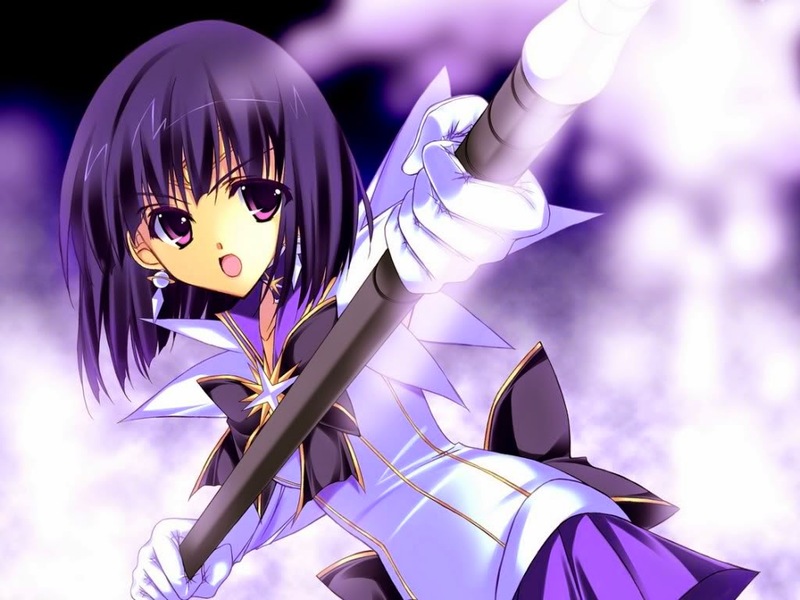 for me, although sailor saturn is the last character introduced and she rarely appears, she's the one that i like most. mainly because she's in purple. and of course of her character background and powers to rebirth. followed by jupiter and neptune's elegance. oh! you can watch the latest episodes of sailor moon here!